Pharrell Williams to perform at Academy Awards! 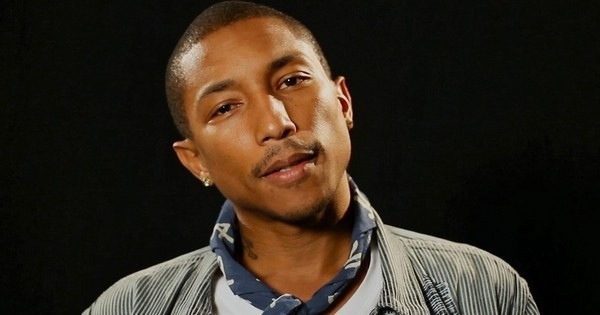 Pharrell Williams will be performing his song “Happy” at this years Academy Awards. I am a huge fan of Pharrell. The song “Happy”(from Despicable Me 2) is nominated for Original Song. It will go against “Ordinary Love” from Mandela: Long Walk to Freedom, “Let It Go” from Frozen, and “The Moon Song” from Her. Tune in on March 2, 2014. ← B.J. Novak is Ultimate Spider-Slayer in The Amazing Spider-Man 2!